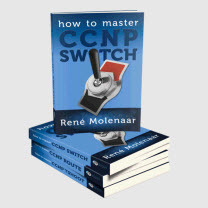 Chapter 9 is designed to assist you in your final preparation for CCIE Security exam. Developed by one former (Sydney CCIE lab) and current CCIE proctor (Brussels CCIE lab) from the CCIE team, this chapter contains a sample CCIE security lab with full working solutions to ensure that you are fully prepared for the final hurdle, the CCIE laboratory examination. This lab is intended to challenge your practical application of the knowledge covered in the book, and it should give you a good sense of the areas you need to concentrate your study to prepare for the lab exam.